Òlàjú Art Group organizes traveling exhibitions of contemporary African art from our featured collections and member artists. Our team of professionals manage the installation, associated events and de-installation of site specific programming. By showcasing original works, Òlàjú exhibitions reflect a broad and dynamic range of art forms coming from Africa and its Diaspora in public and private spaces around the world. Our traveling exhibition service provides host institutions with affordable, high-quality exhibitions that enlighten, educate and entertain a wide range of audiences. 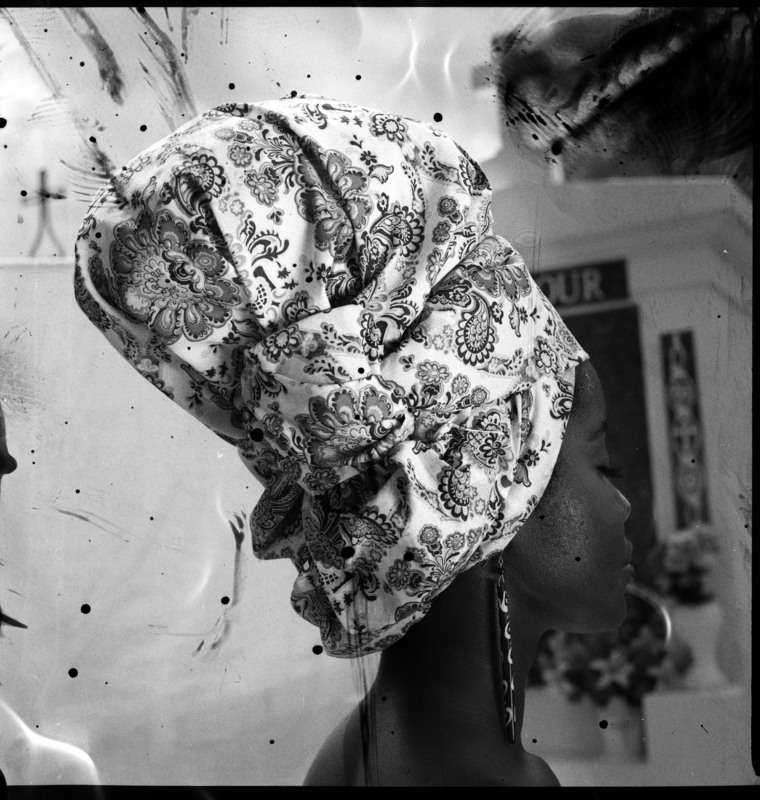 Exhibition Summary: In a portraiture series exploring the history of headwraps worn as both fashion and political statements, Juliana Kasumu presents connections between Creole’s in New Orleans, LA and signares in Senegal, West Africa during the 18th century. This collection highlights the ability of women of color to gain prominent, socioeconomic status in the face of oppressive challenges. 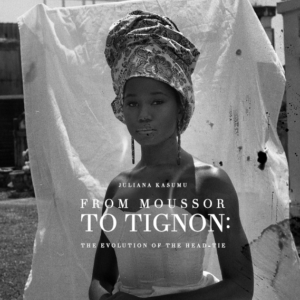 ‘From Moussor to Tignon’ serves as a reflective investigation into the exoticism of the head-tie and re-appropriation of traditional methods. Exhibition Summary: ‘Perspectives from Within II’ offers a rare opportunity for viewers to engage with a curated selection of photographs solely produced by contemporary African artists. This exhibition seeks to present a brief selection of the many social and political views held across the region through the lenses of three emerging photographers living and working on the continent. 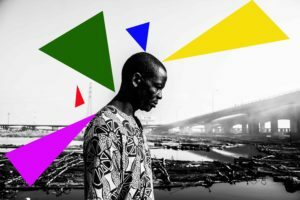 Exhibition Summary: Reviving Benin offers an authentic perspective of West African history through the lens of a photographer with strong cultural ties to the region. 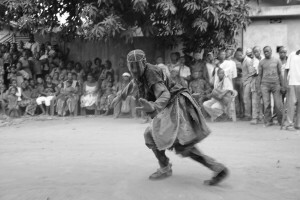 For the past four years, Akpan has attended the Voodoo festival, enhancing the scope of his collection. He provides an all access pass to masquerade performances on the festival ground and behind the scene images captured within the local community.